Netflix has always kept its viewership numbers pretty close to the chest, and while it will likely continue to do so for the foreseeable future, the streaming colossus today revealed that it will soon begin testing a new feature that provides users with a definitive ‘top 10 list’ of its most popular TV shows and movies. “Later in Q2 we’ll be running a test to improve our UK member experience by releasing weekly top 10 lists of the most popular content on our UK service across various programming categories,” said Netflix CEO Reed Hastings in his Q1 letter to investors. 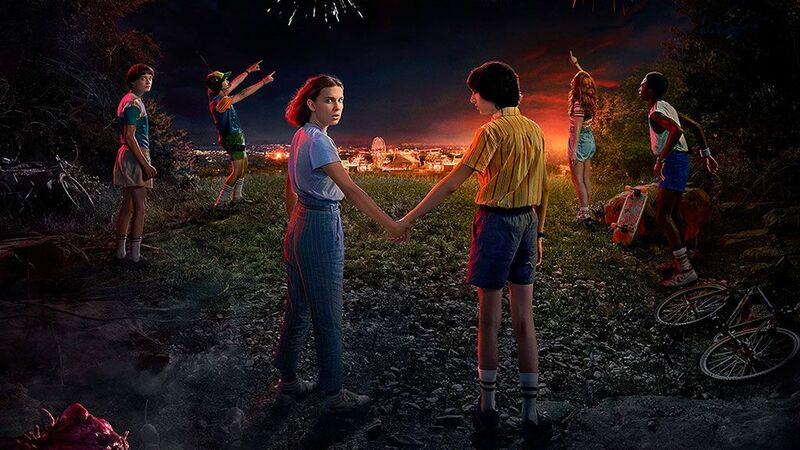 Netflix’s already presents a list of top trending shows on its home screen, however, in this instance the shows and movies listed are all personally curated for each user based on their viewing history. It will be interesting to see how the overall list varies, and how the online conversation surrounding the feature evolves after the test kicks off in the coming months.